In its second acquisition in less than 60 days, Global Telecom & Technology Inc. (GTT) (GTLT), a global network integrator based in McLean, Va., announced Tuesday it has signed an agreement to acquire certain customers and assets from Chicago-based Global Capacity, whose parent company is Capital Growth Systems Inc. (CGSY). Under the terms of the agreement with Global Capacity, GTT will pay up to $8 million in cash for contracts with more than 100 data transport customers generating up to $25 million in annualized revenue. The transaction is expected to close in the first quarter of 2010, subject to customer and other supplier consents and approval by the Federal Communications Commission. 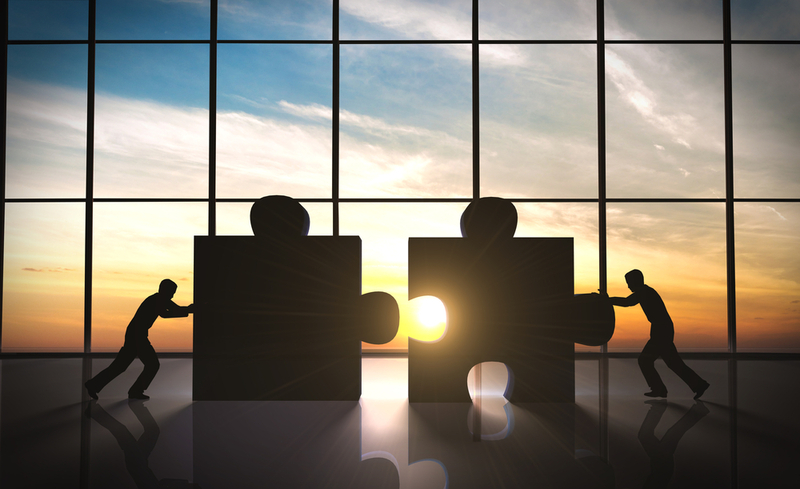 Last month, the company closed another acquisition – this one with WBS Connect. The WBS Connect acquisition expands GTT’s portfolio of IP transit and Ethernet services, and adds more than 60 points of presence in major metro markets throughout North America, Asia and Europe. The Global Capacity asset acquisition, essentially a customer base acquisition, also supports GTT’s strategy to scale its business, according to president and CEO Rick Calder. GTT said many of Global Capacity’s customers also are existing GTT customers, and it expects to rapidly integrate them into its proprietary operational platform through its Circuit Management Database (CMD), resulting in virtually no service interruptions. For Global Capacity, the deal enables it to migrate off-net circuit customers and improve its balance sheet through the sale of non-core assets, according to a press statement. The company further said it will invest in its core products – a global access pricing system, One Marketplace, network engineering and remote network management services. Cowen and Company and Capstone Investments served as financial advisors to Global Capacity on this transaction. 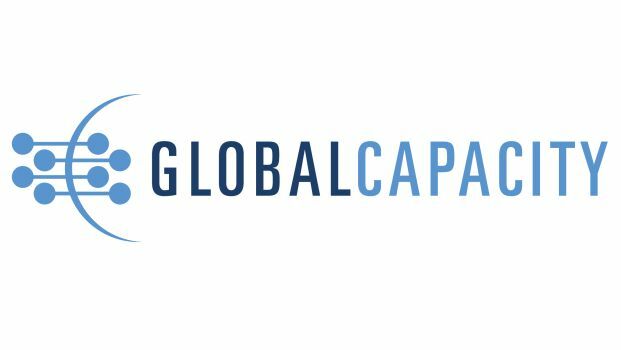 Global Capacity is headquartered in Chicago, with operational centers in Waltham, Mass., and Manchester, England, It has offices in Houston; Glastonbury, Conn.; New York; London and Lisbon, Portugal. Before Global Capacity, he was chief marketing officer and president of CloudScale365, a SaaS company, where he remains a board member. They're aiming for $1 billion in yearly revenue.